Tonight was a My Kitchen Rules sudden death elimination. As losers of the group challenge, Eva & Debra and Sheri & Emilie are facing off tonight and one team will be eliminated. See the eliminated scores below. 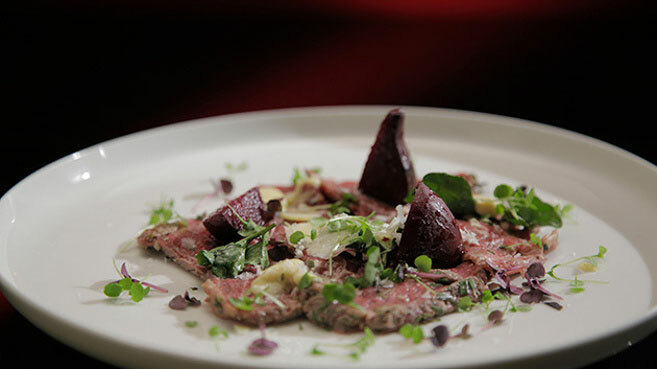 For entree, Sheri & Emilie made a Beef Carpaccio with Truffle Mayonnaise recipe. The Beef was “beautifully seasoned”. Guy liked that they treated all the elements with respect and the flavours were good. Pete said they used the truffle mayonnaise well and everything was well seasoned. 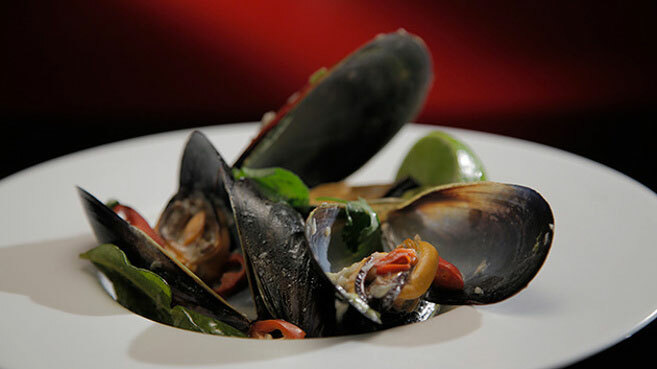 Eva & Debra made a Steamed Mussels in Lemongrass Ginger and Chilli recipe. It was “delicious”, “aromatic”, “lovely”. It was a “great dish” with a very “complex sauce”. Karen however had two beards. They hadn’t checked the muscles. The other judges didn’t have any breads. For main, Eva & Debra made Mum’s Chicken Curry. 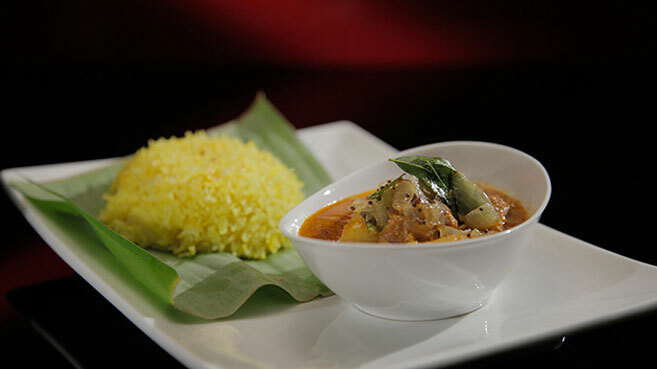 The chicken is tender, the dish is fragrant and delicious. Could have done with being cooked a little longer and maybe some salt or citrus juice. 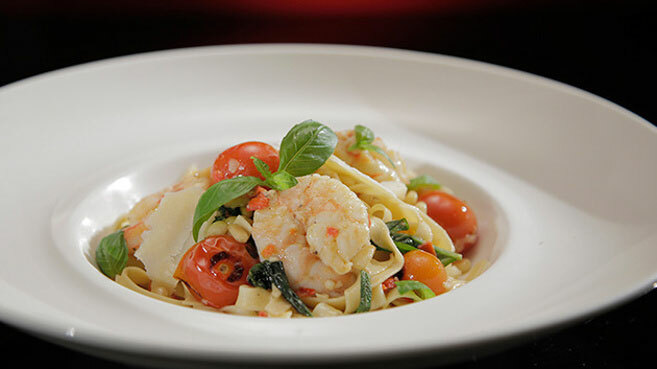 Sheri & Emilie made Prawn Linguine. Some of the prawns were raw, the flavour of the sauce was there but it was not wowing the judges. The pasta was cooked al dente. 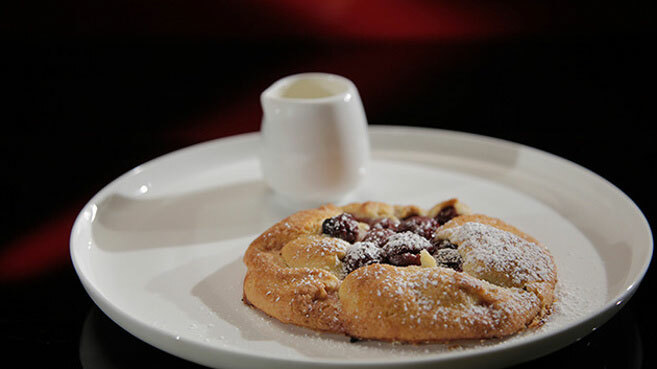 For dessert, Sheri & Emili made a Cherry Crostata with Ginger Cream recipe. The pastry is sweet and crumbly and the ginger cream has a nice kick. It’s simple but has been done beautifully. 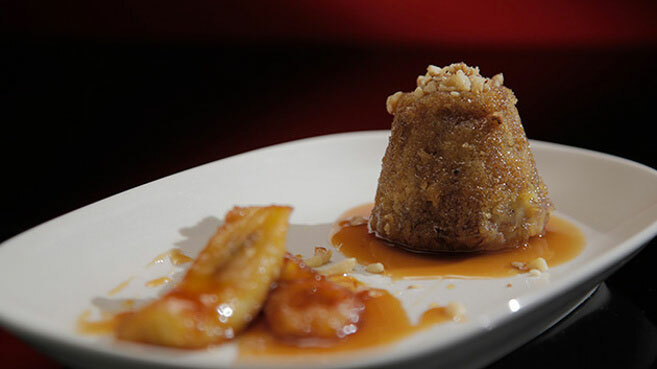 Eva & Debra made a Steamed Banana Cake with Salted Caramel recipe. The judges comment the cake doesn’t look overly appealing in presentation. The caramel is not salty enough and is quite sweet. The dish overall was overly sweet, even though the pudding was cooked well. Eva & Debra are the winners tonight. This means Sheri & Emilie have been eliminated from My Kitchen Rules tonight.